Lancer Radio students Donald Paz and Daniel West live mix Lancer Radio’s “The Muzik Forum,” produced by Carlos Uribe. Behind the scenes in our state-of-the-art live television control room. Get hands on training in radio and TV production, broadcast journalism, and more. Students on “the mic” with a student-produced talk show. 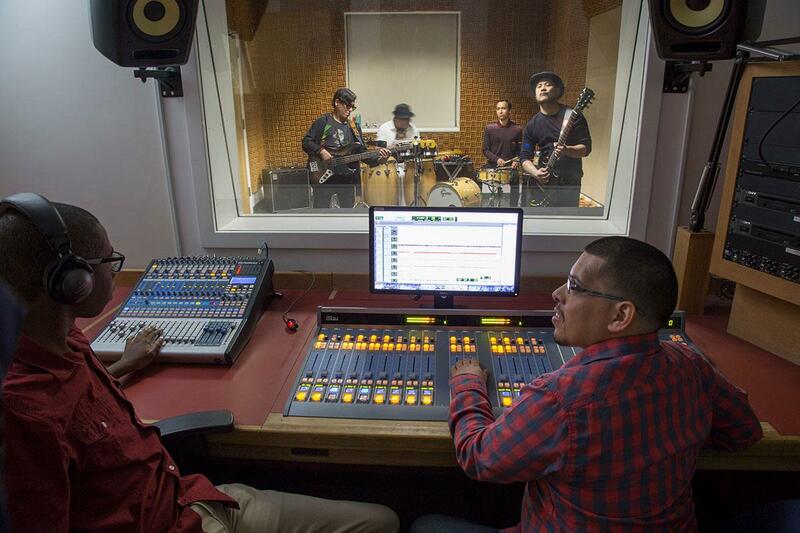 Their PCC student Board Operator practices mixing and automation skills. 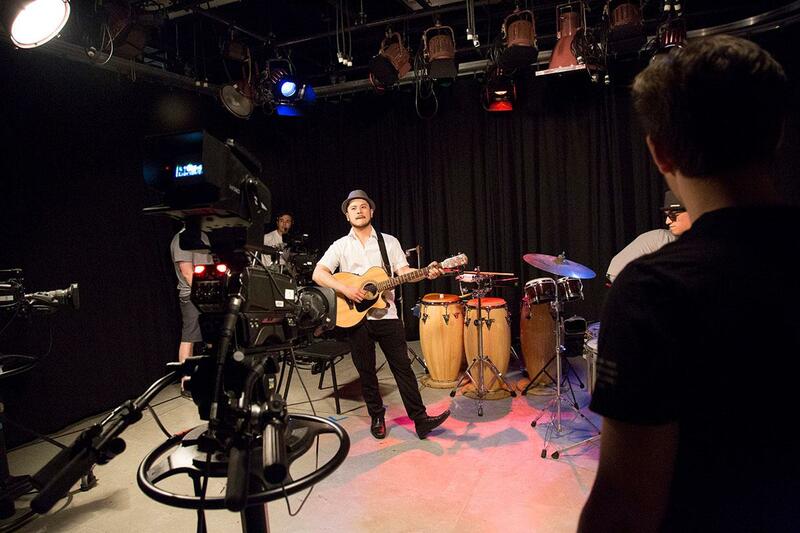 TV students go live with a music video. The Television and Radio Program offers instruction in Live Television, Video and Radio Production and Operations, with certificate programs in Video Production, TV Operations, Video Post-Production, Radio Production, Broadcast Journalism, and more. Coveted television and radio industry internships are available for advanced students, helping to insure student success. The diversified curriculum also offers courses in script writing, performance, video and audio editing, and music recording. Pasadena City College's Associate Degree for Transfer in Film, Television and Electronic Media is a two-year associate degree that is fully transferable to the California State University (CSU). This degree is 60 semester units or 90 quarter units. Students must receive a grade of C or better to meet the requirements of the AS-T. The degree offers courses in all aspects of the film, television, radio and digital media industries, both artistic and academic. Faculty, staff and students work closely together to build a solid foundation in the practical, artistic and historical aspects of film, television, radio and electronic media. A Certificate of Achievement is awarded upon completion of all required courses with a grade of C or better. An Occupational Skills Certificate is awarded upon completion of all required courses with a grade of C or better. 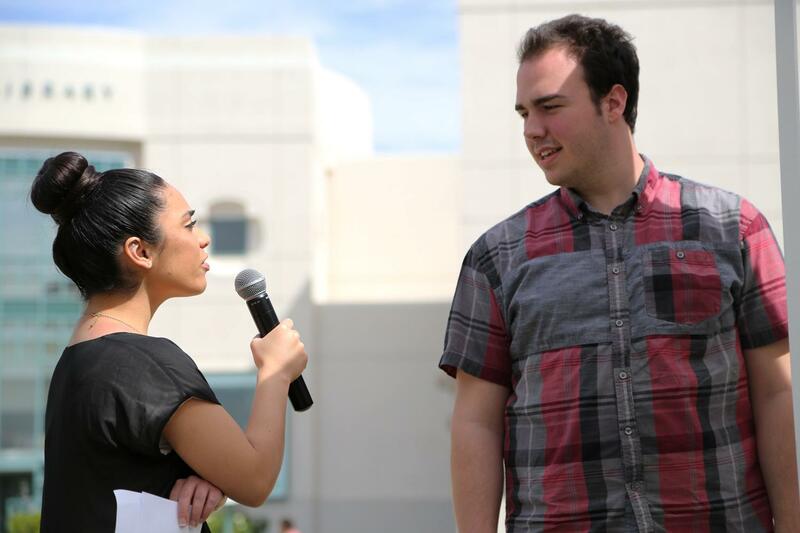 Work with Lancer Radio Network, PCC’s own award-winning student-operated radio station. 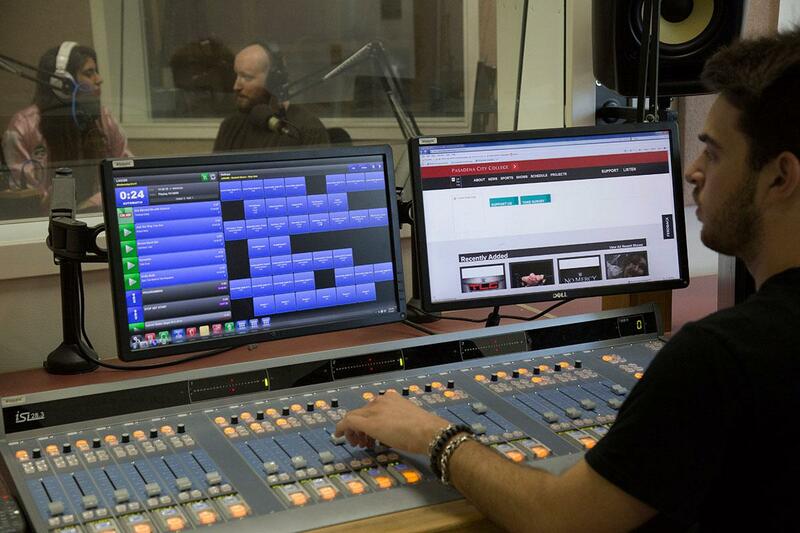 All radio courses and curriculum take place in Lancer Radio Network studios, our state-of-the-art, digital on-air radio studio. Over 100 student Television productions are produced each year by television production and operations students. 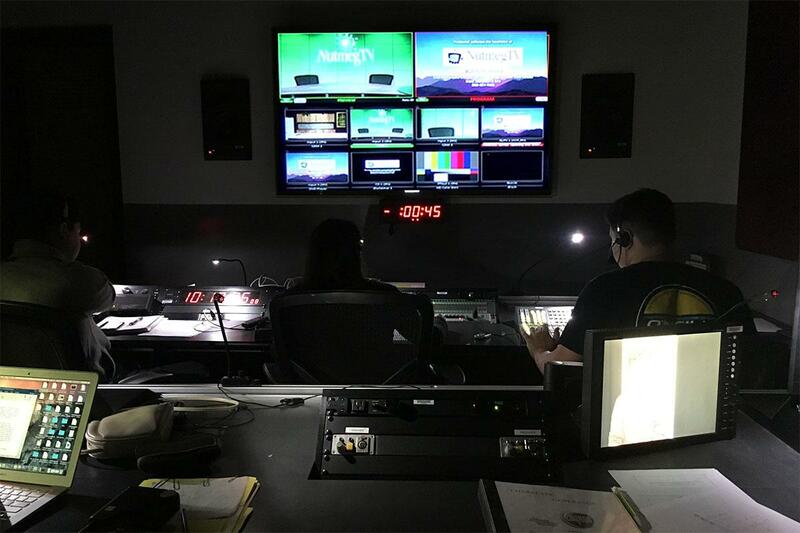 Students are given the opportunity to utilize PCC’s state-of-the-art facilities and 3-HD Camera set up. Advanced students are also given the opportunity to produce, shoot and edit content for PCC’s live show, PCC One. Welcome to Students in Media & Broadcasting Association (SIMBA). ​We're a student club at Pasadena City College comprised of students and faculty working together to practice digital multimedia production. Our goal is to guide and mentor students acquiring skills in film, television, and radio production as they pursue college certificates. We share information, resources, and experiences in the media industry, recommend courses offered at Pasadena City College, provide hands-on experience in production skills, and provide networking opportunities for potential careers in the creative industries. The PCC Society of Motion Picture & Television Engineers (SMPTE) Chapter provides PCC students with the opportunity to meet industry leaders and professionals, and to interact outside of the classroom with other students and faculty who have an interest in the motion imaging industry.